Ebook Writing Tips: What’s the Best Book Word Count for eBooks? Book word count is one of the first questions to ask when you’re considering writing an eBook. Here’s some good news: your eBook need not be as long as a print book. True – there are 1000-page eBooks out there. Even so, the trend is shorter eBooks are over traditional print books for a few reasons. First, thanks to the internet, anyone can publish an eBook on their own. A publishing house contract is no longer needed to get your book in print. And electronic publishing is c-h-e-a-p: no printing presses, no paper, and no storefronts required. Negligible overhead and virtually zero product storage have fostered a veritable haven for do-it-yourselfers. The proliferation of eBooks has given rise to a micro-industry of electronic self-publishing software, solopreneur editing and formatting services, and distribution channels, making publication accessible to more writers. Then there’s readers to consider. 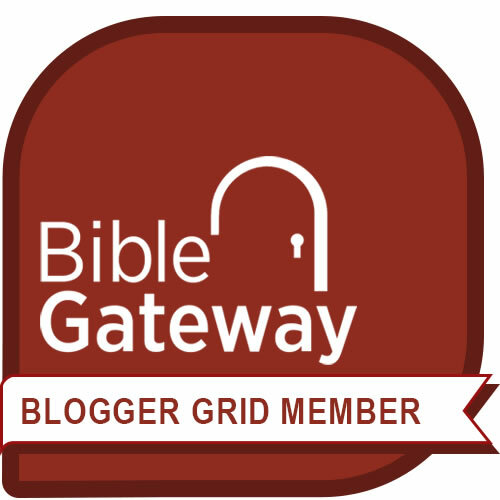 More readers own e-reader devices. More devices = more readers = more eBooks. As more eBooks move into circulation, readers have come to expect them to cost less than print books – hence shorter books and more book series. Plus, shorter attention spans and eyestrain from luminous screens mean readers stay with a book for abbreviated periods. Book length varies according to genre, but a print non-fiction book length averages 50,000 words and commercial fiction averages 80,000 – 110,000 words. An eBook, on the other hand, can be any length. Really. Amazon's Kindle Direct Publishing, a key distribution channel for eBooks, does not broadcast word count rules but rather focuses on content quality and presentation. A tiny caveat: in the past, Amazon removed eBooks (apart from children’s books) that were shorter than 2,500 words. So you may not want to tempt fate on the short-short-short end of the scale. Why not just measure by page count? Because eBook page turns vary per device. Kindle pages display more content than your iPhone screen, for instance. That’s why a location in an eBook is measured by lines, rather than pages. Which creates a bit of a dilemma if you plan to publish your eBook in print, too. Here’s where Amazon and other publishing gurus use a simple formula to estimate the number of pages your book will be, whether it’s an electronic version or print version. The baseline is, of course, the book word count. Print book length estimate: eBook page estimate + 20-30% (the extra allowing for the trim). 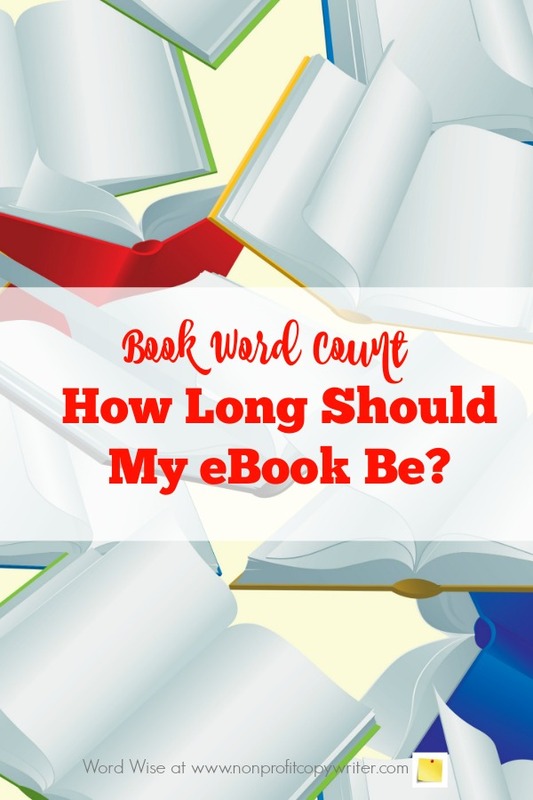 So ... How Long Does Your eBook Need to Be? It’s helpful to have guidelines, but average is just that: average. In the end, write as many words as you need to write in order to cover your topic and be useful to the reader.